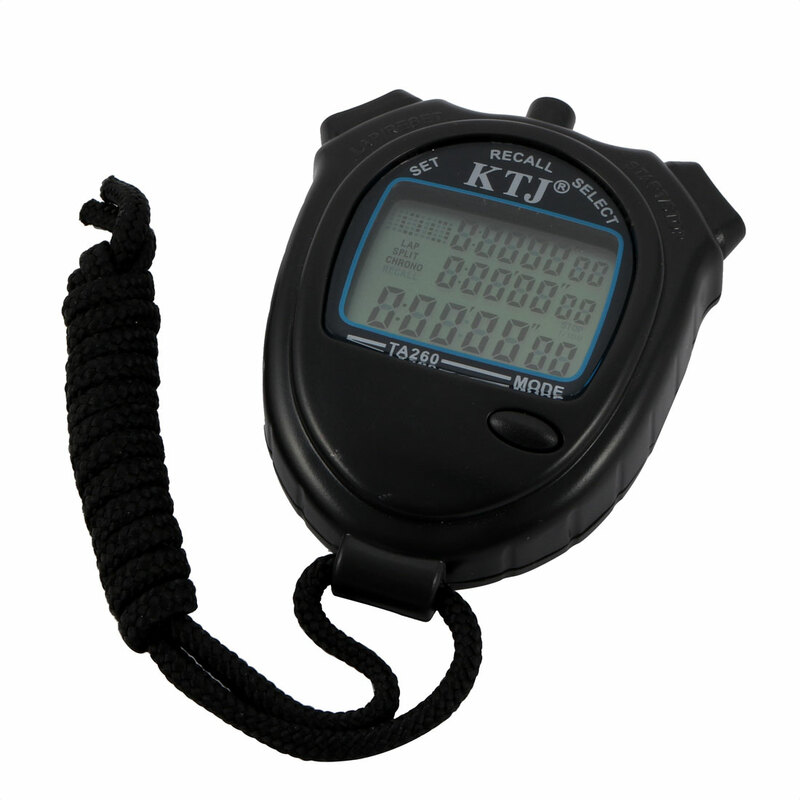 Electronic count up timer has 1 button ( Stop/Start, Seconds, Minutes) and clip design, easy and convenient to use. Ideal for kitchen, sport, meeting, etc. Strap Length 88cm / 34.6"